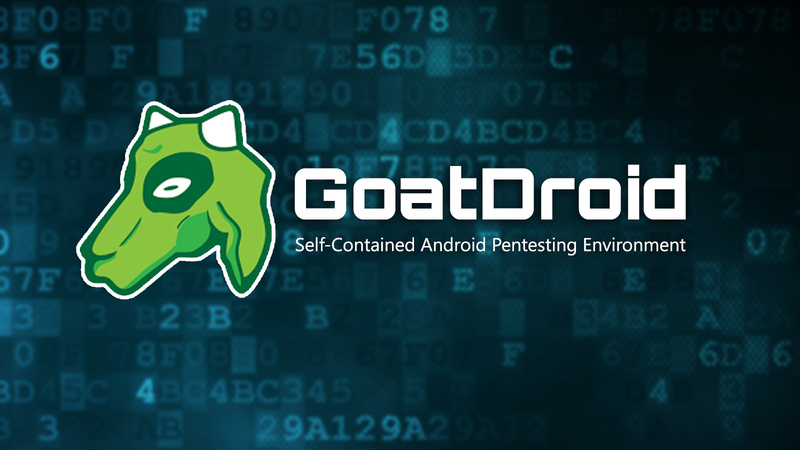 GoatDroid a fully functional and self-contained training environment for educating developers and testers on Android security. It requires minimal dependencies and is ideal for both Android beginners as well as more advanced users. The project currently includes two applications: FourGoats, a location-based social network, and Herd Financial, a mobile banking application. There are also several features that greatly simplify the usage within a training environment or for absolute beginners who want a good introduction to working with the Android platform.